Hartline Dacus Barger Dreyer LLP announces that Selim Fiagome and Sean Hsu have joined the firm’s Dallas office as associate attorneys. Hartline Dacus Barger Dreyer LLP is pleased to welcome Selim Fiagome and Sean Hsu as associate attorneys in its Dallas office. With the addition of these two talented lawyers, the firm continues to expand and enhance its capabilities in employment litigation and intellectual property litigation. Before joining the firm, Selim Fiagome gained extensive experience, both as an Assistant Federal Public Defender and in private practice. In 2008, he was recognized as a “40 Under 40” in Oklahoma Magazine, not only for his accomplishments in the legal realm, but also for his many contributions to the community. Selim has also been a board member for the John Hope Franklin Center for Reconciliation since 2008, and continues to help the program grow. His law practice focuses on products liability, commercial litigation, employment litigation and insurance defense litigation. Sean Hsu is a licensed patent attorney with a focus on intellectual property licensing and enforcement. He has handled cases in a variety of industries, including semiconductor, biomedical, electronics and software. 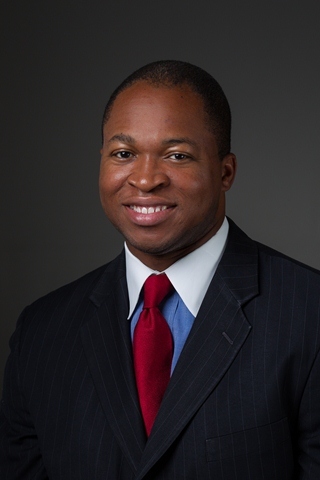 In 2010, he was selected for the Texas Rising Stars list by Thompson Reuters, a legal publisher, for his outstanding accomplishments as a young attorney. Sean received his law degree from SMU Dedman School of Law in 2007.